Blueberry cake that does not sting? Is there a better summer sweet! Put all the ingredients, along with the water in which are the soaking figs, in blender and chop to get a thick mixture of which will easily shaped biscuit. If necessary, add a little water. Put all ingredients in blender, if necessary, add water in which are the soaking dates, blend it and you will get a nice creamy mass. The resulting cream apply to a biscuit which are well put into the mold for the cake. 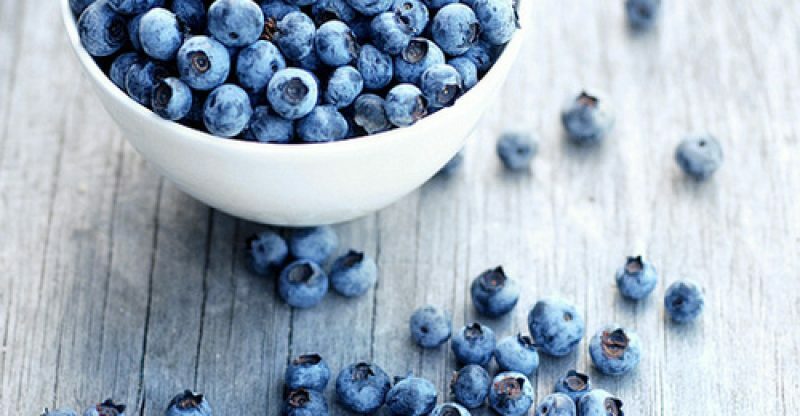 Decorate with the blueberries. 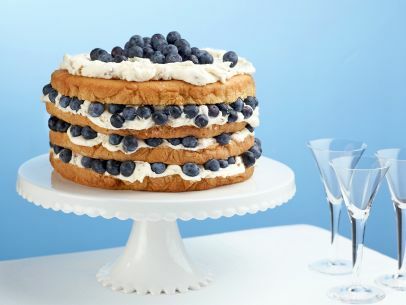 Then again put a layer of cream, and add the blueberries.